CHIANGMAI, THAILAND Jan 1, 2016:A Smartphone Device Open Google Chrome Application,google App Open In The Mobile Phone,welcome To Google Chrome. Banco De Imagens Royalty Free, Ilustrações, Imagens E Banco De Imagens.. Image 51988862. 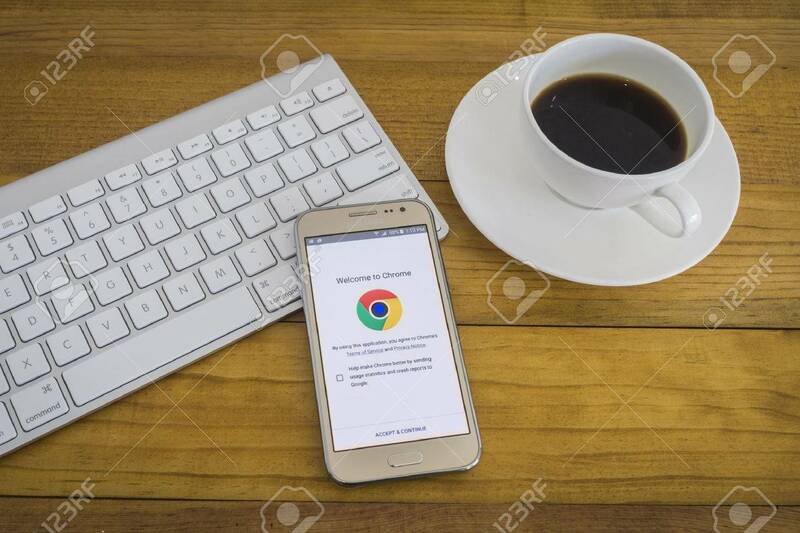 Imagens - CHIANGMAI, THAILAND Jan 1, 2016:A smartphone device open google chrome application,google app open in the mobile phone,welcome to google chrome. CHIANGMAI, THAILAND Jan 1, 2016:A smartphone device open google chrome application,google app open in the mobile phone,welcome to google chrome.